KYOCERA SENCO Netherlands specializes in fastening solutions and focuses on the development of innovative tools, fasteners and accessories. The company offers a wide range of power fastening systems, anchoring products, diamond cutting tools and industry specific solutions. 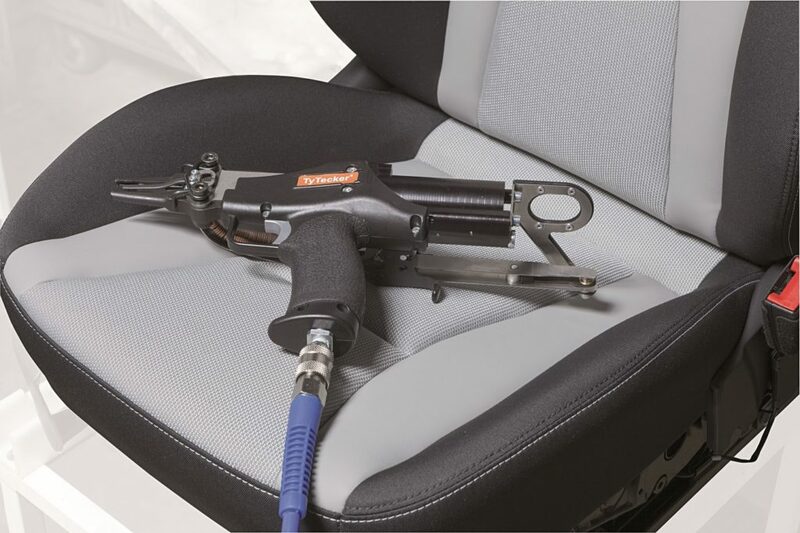 As Highly recognized and respected brand in the world of fastening technology SENCO produces a wide range of pneumatic, electric, gas and battery powered tools including an extensive range of associated collated fasteners. 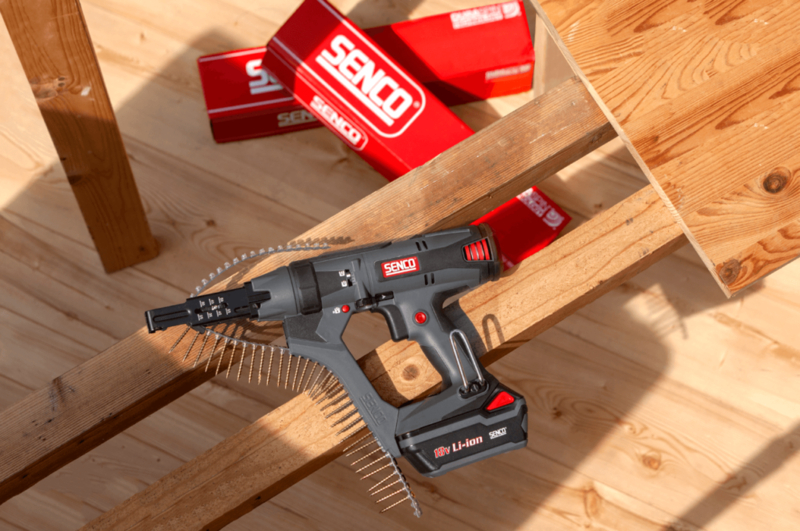 The SENCO range includes the well-known DuraSpin collated screw driving systems and the unique Fusion cordless pneumatic nailers and pinners. SENCO is a brand of KYOCERA SENCO and is sold by trusted distributors and dealer all over the world. InterDiamant products have been recognized in the world of diamond core drilling tools for more than 40 years. Customers and market driven demands are assessed on an ongoing basis and through in-house product development the latest industry demands are realized quickly and efficiently. 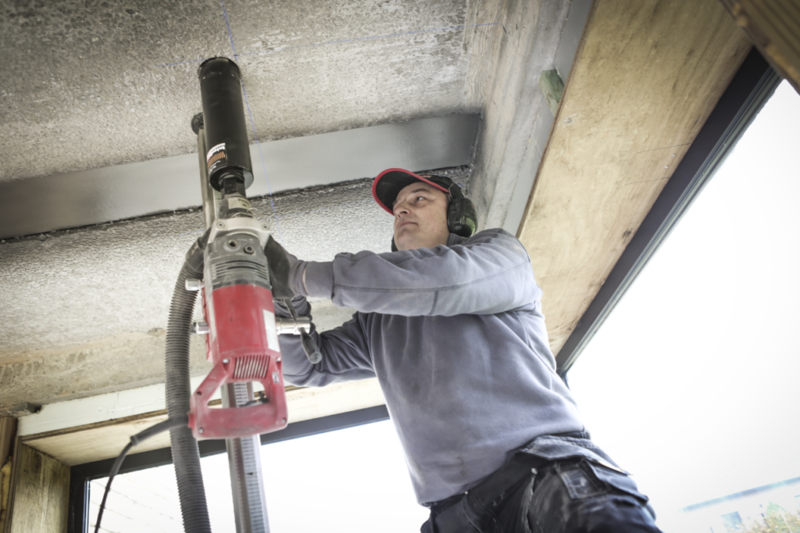 The InterDiamant dry drilling system makes dry and dust-free drilling holes in reinforced concrete possible. Expandet is a successful band of construction fasteners for concrete, stone, drywall and timber applications. 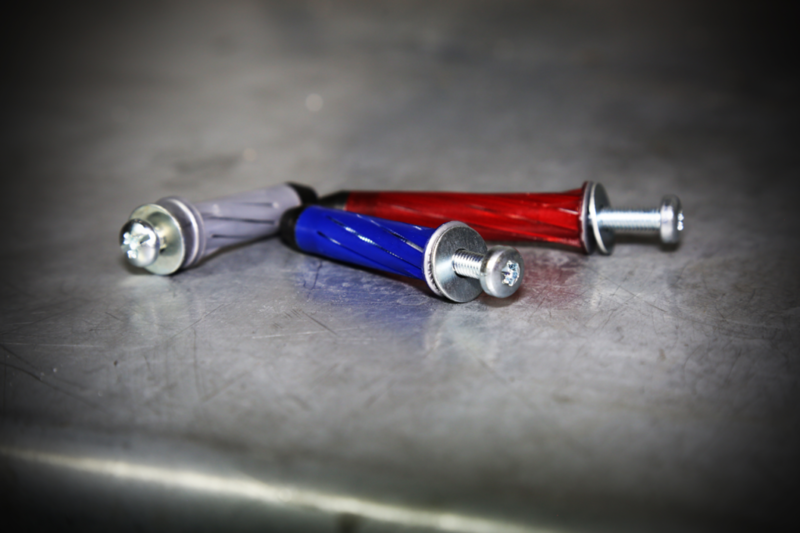 High quality fasteners are manufactured to the highest industry standards in Denmark. Continuous product development and innovation guarantee rock-solid fixing and reliability. By using a unique color coding system and advanced product development the Expandet brand sets itself apart from other fastening brands. The TyTecker hog ring systems are high quality fasteners and tools for demanding industrial applications. The TyTecker hog ring tools are available in three types: pistol grip, inverted grip and an auto-load system to fit every specific application and purpose. With the Muro collated screw system, the hard work becomes easier and faster. 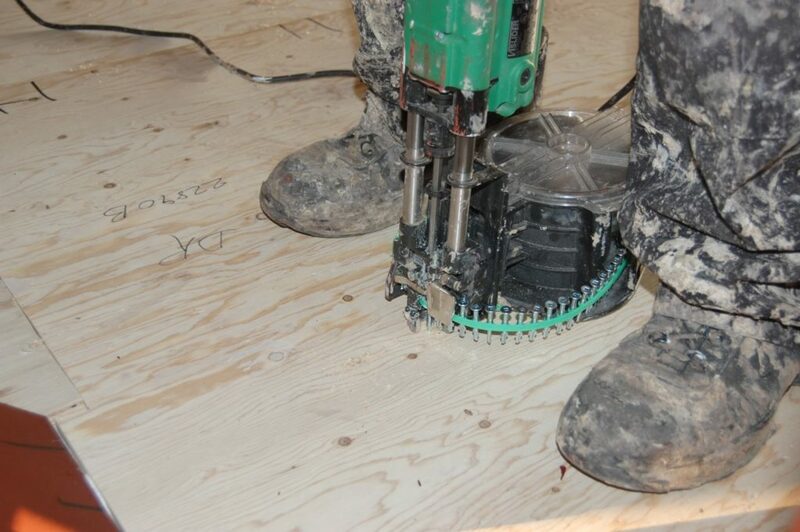 Heavy duty floor and decking screwing can be carried out while you are standing up, without any pre-drilling. This saves time and eliminates back and knee problems. You can use the system extensively in wood to heavy steel, wood to wood, wood/composite to steel and steel to steel applications.